Sara Linneen was born and raised in the outskirts of Tucson, Ariz., on a small hobby farm. She was a member of the 2004 livestock judging team at the University of Arizona and earned her Bachelor of Science in animal science there in 2005. She attended Kansas State University for her Master of Science in animal science with a focus in swine nutrition. Upon completing her master's degree in 2007, she accepted a position as sow research coordinator at Swine Graphics Enterprises L.P. in Iowa. Her responsibilities included designing, implementing and analyzing research experiments on seven commercial sow farms ranging from 1,200 to 3,400 sows per farm. Her research focused on various topics included genetics and nutrition and feeding management. In August 2009, she moved from industry to academia when she accepted a new position as the lead animal science instructor at Western Oklahoma State College in Altus, Okla. She worked to develop a thorough animal science curriculum focusing in ruminant management for students intending to transfer to a university or gain employment upon graduation. This also spurred her interest in returning to graduate school. She earned her doctorate in ruminant nutrition with a focus in cow-calf nutrition from Oklahoma State University in 2014. 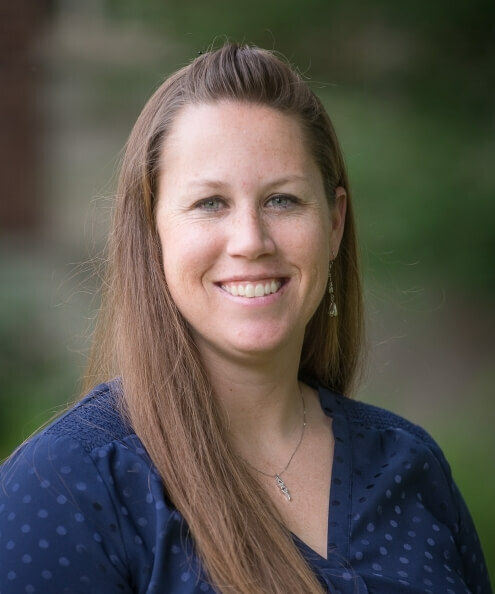 She subsequently accepted the position of assistant professor of animal science at Penn State University and focused on both applied swine and cattle nutrition research, and she acted as an advisor to Block and Bridle and Cattlewomen’s student academic clubs. Linneen is currently serving as senior productions specialist at The Pork Group, Tyson Foods. Her responsibilities include oversight of all sow and gilt nutrition, feed milling quality assurance and the internal multiplication program for a 63,000 sow base. This includes six gilt developing unit farms, two genetic multiplication sow farms and three commercial sow farms. In her spare time, she is a competitive swimmer and runner who sometimes combines everything for a triathlon. She enjoys spending time with her family and her two rowdy basset hounds, Lloyd and Hemingway. Finally, she remains an avid University of Arizona basketball fan.